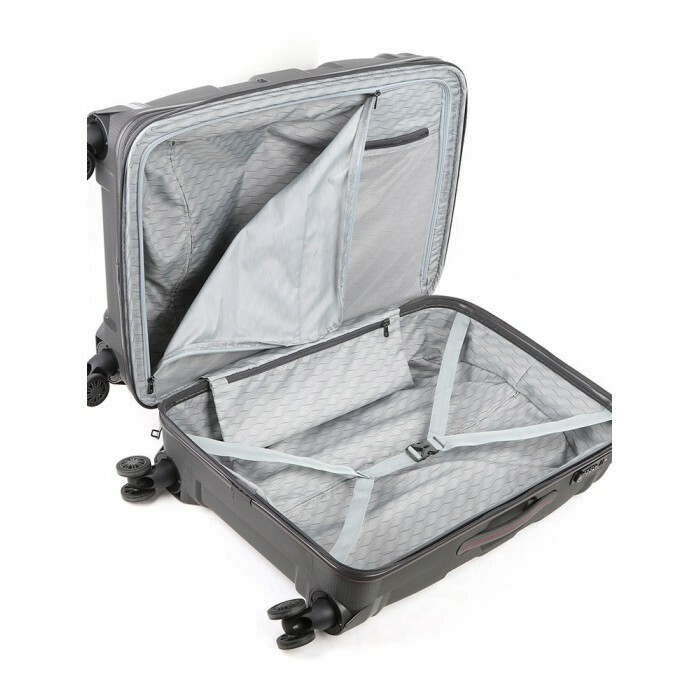 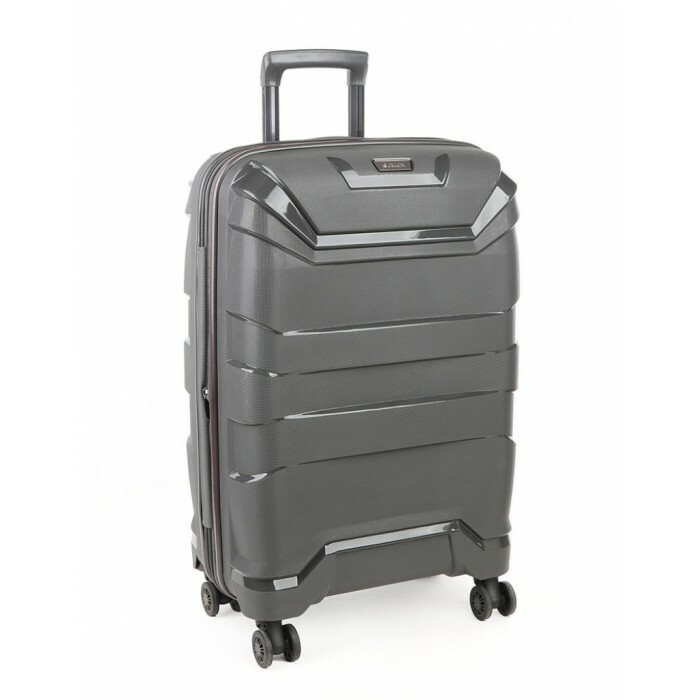 Enjoy effortless travel enjoyment with the Cellini Enduro hardshell check-in case that offers extra-volume with a useful Xpander feature. 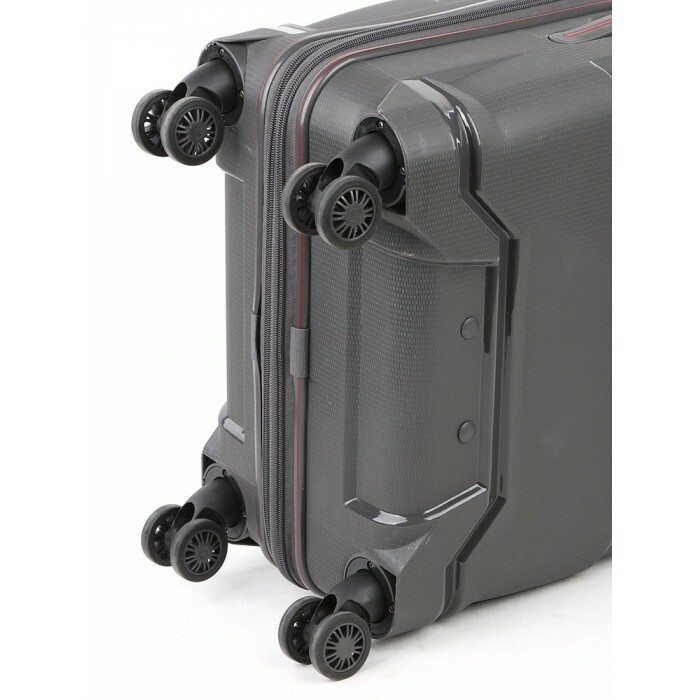 The integrated TSA lock and 5-year warranty provide safety and peace of mind, while 4 wheels and an extendable handle ensure easy mobility. 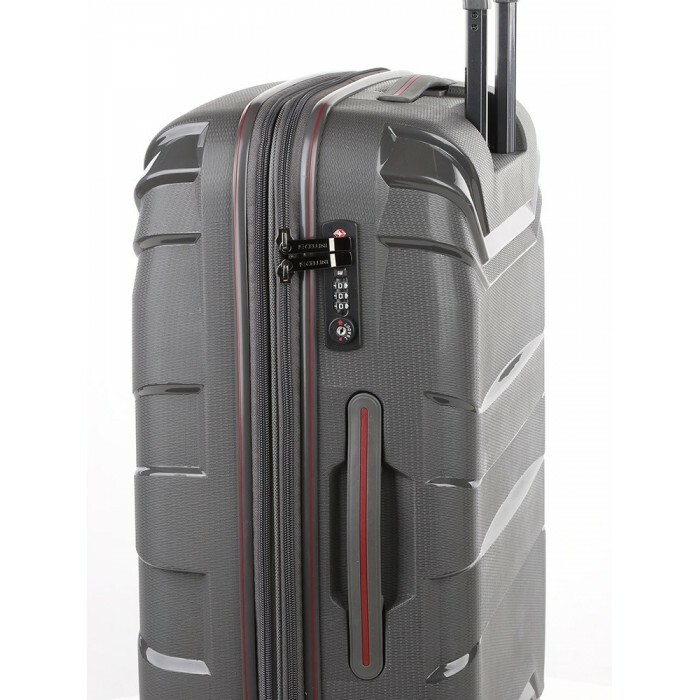 The Cellini Enduro collection is available in red, grey and black and perfectly combines durability and enduring style for carefree travel.